Membership in the Arabian Horse Association of New York is open to individuals who are interested in the Arabian Horse. For the first two categories, members enroll as part of their membership application/renewal process through the Arabian Horse Association. Members must choose to affiliate with a club, then select Club #16087 – AHA of New York, Inc. For members who plan to show, this will return a $40 discount on the required competition card. The third category, Non-Voting Membership, is for those who own, ride or are interested in Arabian horses but are not members of the Arabian Horse Association (AHA). For a nominal annual membership fee, these non-voting members may participate in all club activities including meetings, social events, and trail rides as well as in the Open Show, Trail, Lead Line and Recreational Riding Categories of the High Score Program. 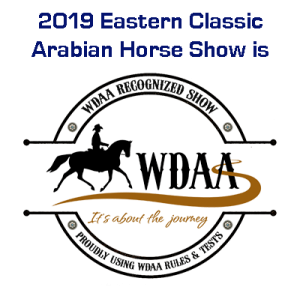 We are hoping to meet new people who share our love of the Arabian Horse as they join with us in activities focused on the wonderful temperament, willingness and athleticism of the breed.